My name is Sarah and I'm a senior at MVHS! I help editors with their page layouts, take photos, manage the Instagram, and am also a spread editor for the Viewer. 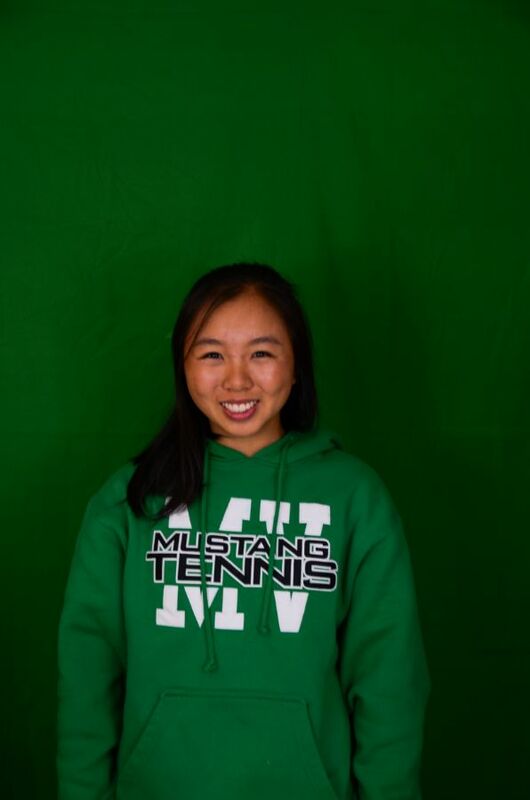 Besides Viewer, I play tennis and I'm a part of Synergy and Diversity Council. Catch me at different school events and in the library taking pics!